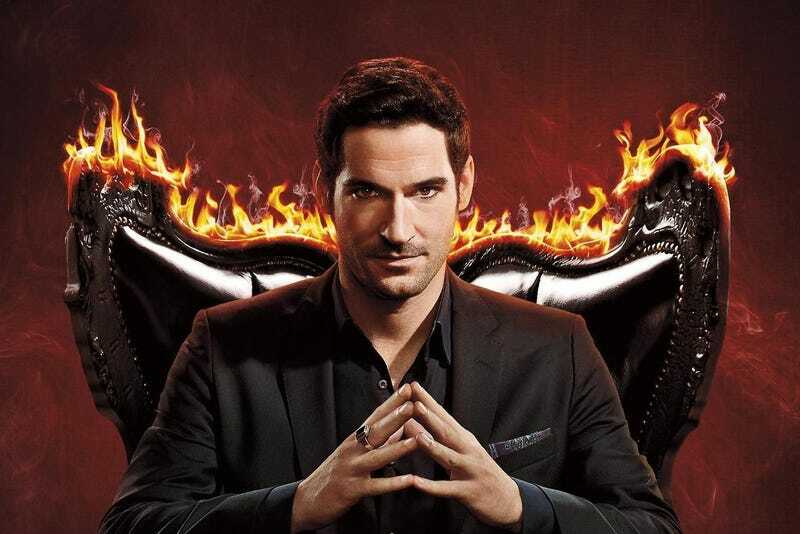 A small consolation for Lucifer fans: Fox will be airing two final stand alone episodes of the series, back-to-back on Monday May 28th. The episodes were filmed earlier this spring, with plans to hold them for season four. Fox decided to air the episodes, after cancelling the series on May 11th.